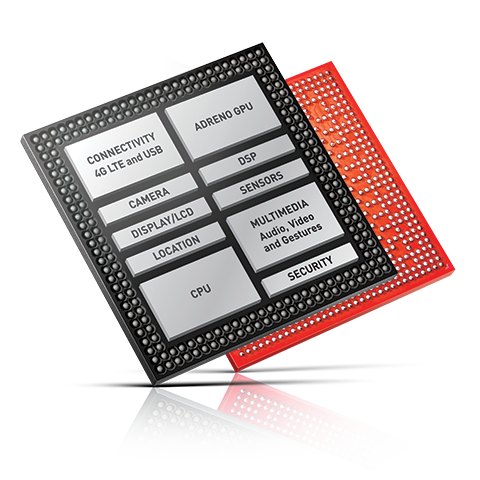 The Qualcomm Adreno 308 is an integrated graphics unit for smartphones and tablets that is used for mainstream SoCs of the Qualcomm Snapdragon 425-series. Like the other Adreno 30x GPUs, the Adreno 308 most likely also features 24 ALUs (unified shaders). More information on the architecture of the A3xx series can be found on github.com. Motorola Moto E5 Play Go: Qualcomm Snapdragon 425 (MSM8917), 5.84"